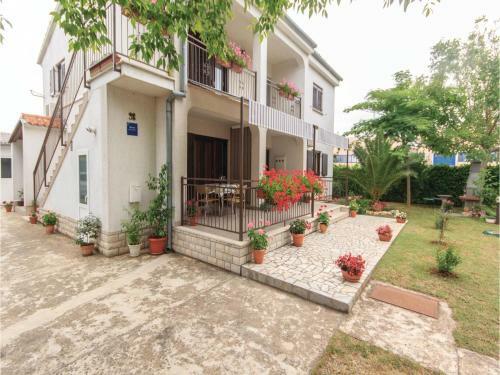 Apartment Fazana *LXIV * 3 stars is ideally situated at in Fažana in 3.4 km from the centre. 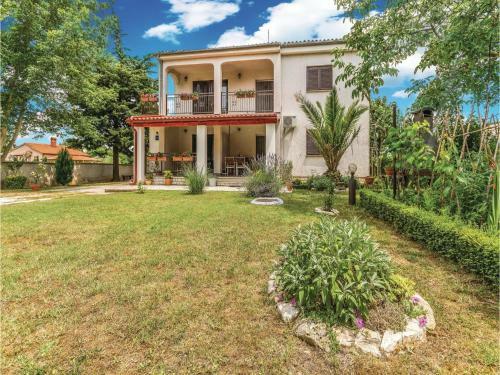 The nearest Pula Airport is in 7.7 km from the hotel. Among a full range of guest amenities are: high speed Wi-Fi is available throughout. Tourists can use these types of payment cards: Visa, Mastercard. Staff talks in Danish, German, English, Norwegian and Swedish. 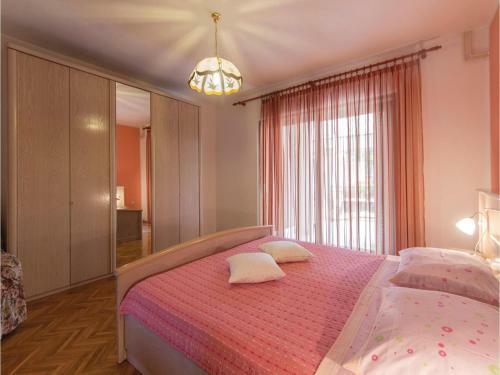 For your cozy accommodation is offered only one room type - apartment. 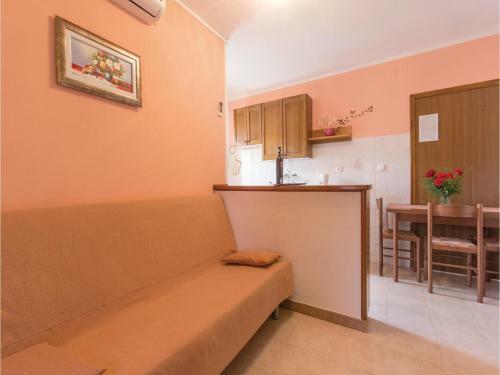 Lodgers at the hotel have facilities such as refrigerator, coffee machine, outdoor furniture.